Increased biomass in red gurnard and orange roughy fisheries has seen a rise in catch limits. The Ministry for Primary Industries announced the adjustments as part of their twice-yearly fisheries sustainability review. The orange roughy fishery - ORH3B Puysegur - south of Stewart Island has been reopened after the seafood industry agreed to cease fishing in 1998 to allow the stock to increase in size. Deepwater Group chief executive, George Clement, said the stock has now rebuilt to almost 50 percent of the original biomass. “The commercial catch limit here has been increased to 347 tonnes, allowing a very conservative harvest rate of less than four orange roughy out of every 100 in the population,” said Clement. 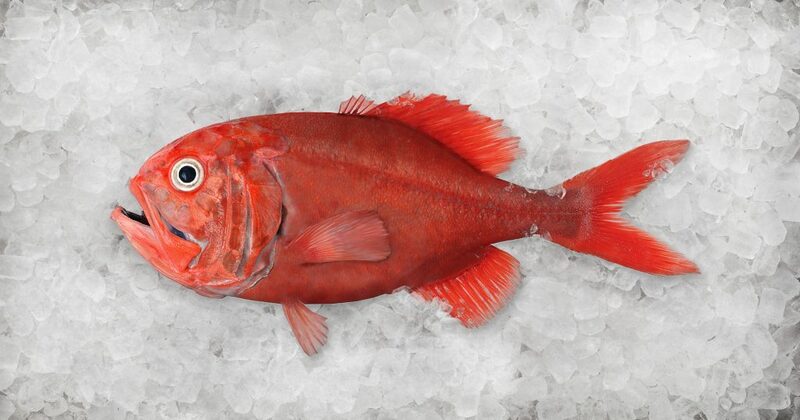 The commercial catch for red gurnard along the South Island’s west coast (GUR7) rose from 845 to 975 tonnes. Southern Inshore Fisheries chief executive Carol Scott said good recruitment of juveniles into the fishery saw an increase in stock size. “Red gurnard is one species within the very important mixed trawl fishery on the west coast of the South Island,” Scott said.